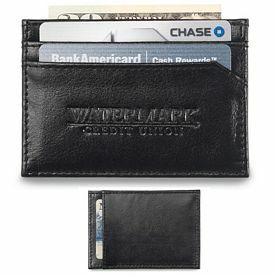 After reaching a certain age, people carry wallets on a daily basis. 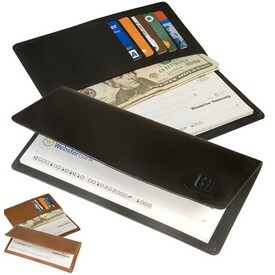 These custom wallets are used to store their money and other important items like credit cards, etc. 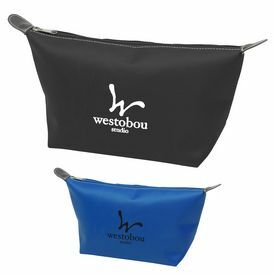 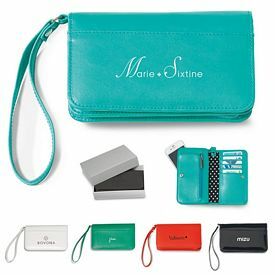 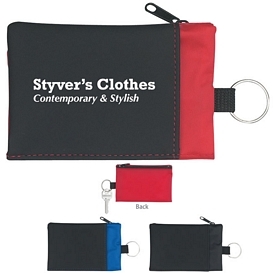 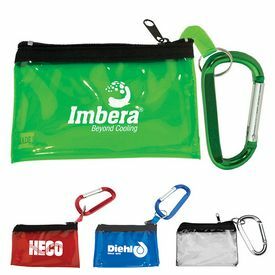 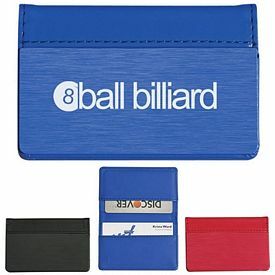 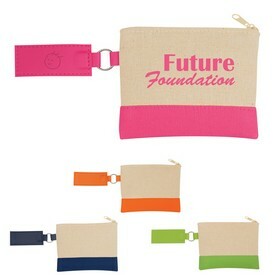 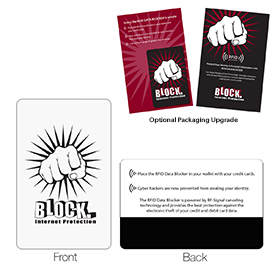 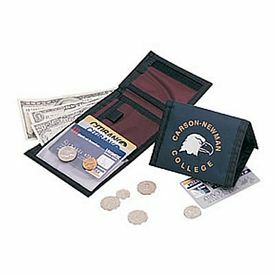 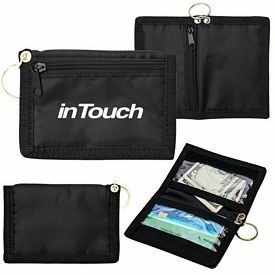 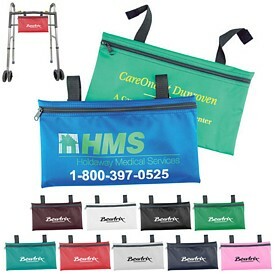 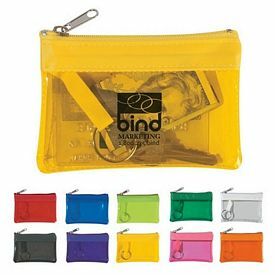 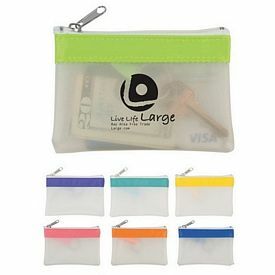 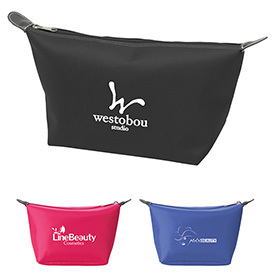 There are many promotional wallets that you can purchase in order to distribute them among various customers. 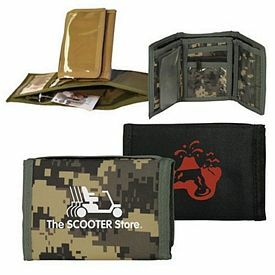 People make their choices according to the current fashion and if you provide them with a unique and stylish promotional wallet, your task is accomplished. 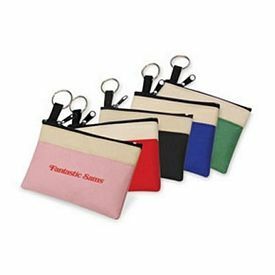 Now, if your target audience is of the younger age groups, then you can choose simpler promotional wallets with many color options. 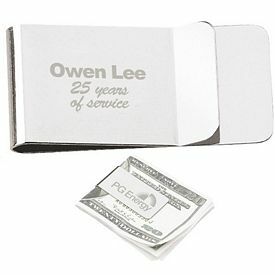 Similarly, if you target the higher age groups, go for a more subtle and classy design. 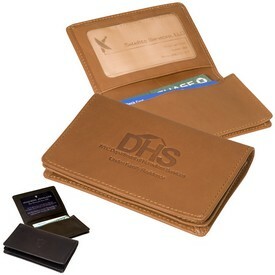 Customized leather wallets look stylish and last for a long period of time. 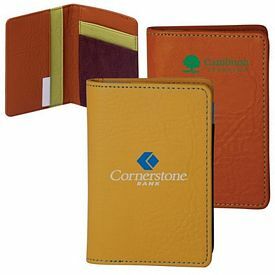 Your company logo is bound to look appealing and people will notice the custom wallets. 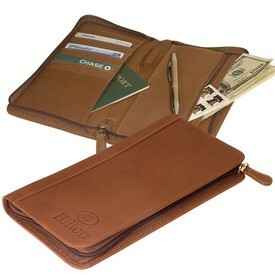 These are excellent corporate gifts for people who have an expensive taste and are involved in business. 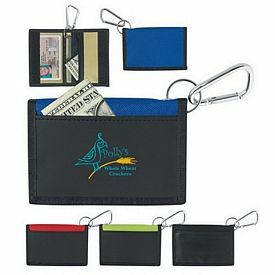 Customers also tend to use id holders or card holders to store a variety of credit cards, debit cards, or visiting cards because they need to carry personals with them. 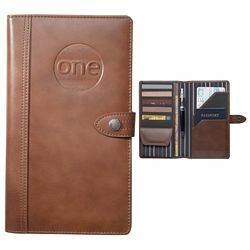 Everyday essentials and products give you the opportunity to catch the eye of the users for a long period of time. 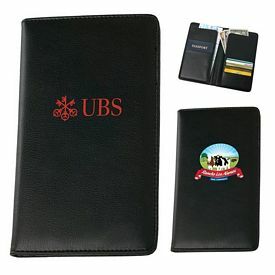 Customized wallets also provide you with the added advantage of appearing before a large number of people. 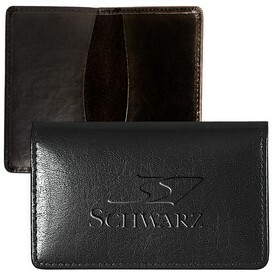 Smart and subtle designs appeal to the majority of the people. 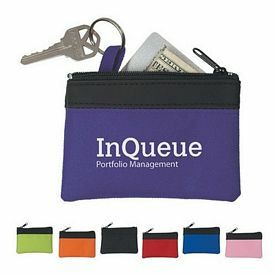 So make sure that your marketing technique is a success by imprinting your company name and logo in a subtle manner, without occupying too much space. 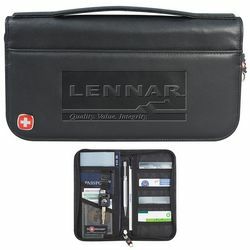 You will be provided with a wide range of products to choose from. 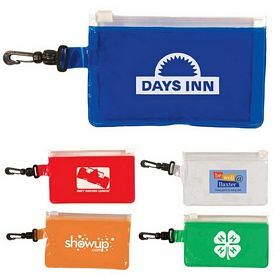 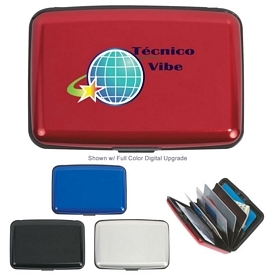 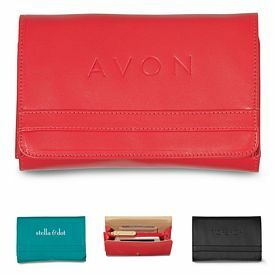 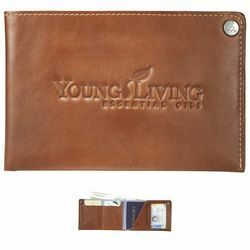 Promotional logo wallets come in different prices, colors, materials, and designs. 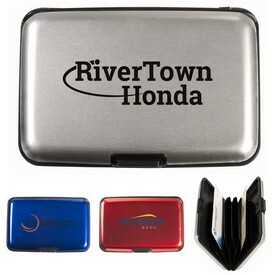 We also charge no setup fees on them and have several rush hour offers. 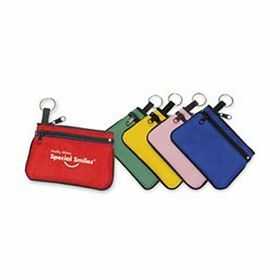 Our promo Valumark Sports Wallet and Voyager Travel Wallet are some of our most affordable advertising wallets that come in bright colors. 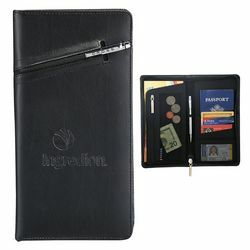 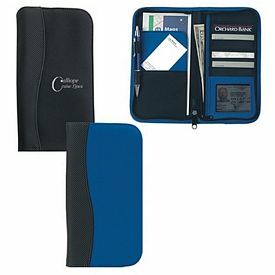 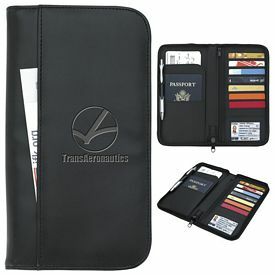 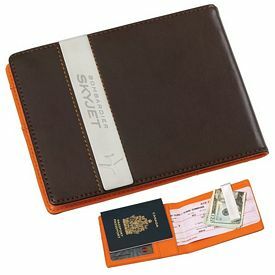 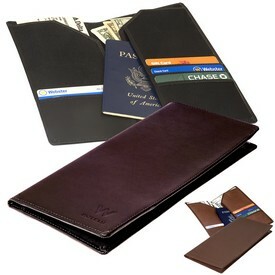 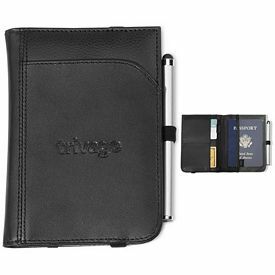 The logoed Voyager Passport Holder, the ID/Card Holder, the branded Aluminum Card Case, the customized Alicia Klein Business Card Holder, and the promotional Executive Business Card Case are some examples of custom wallets that can be used to carry everyday business essentials, apart from cash. 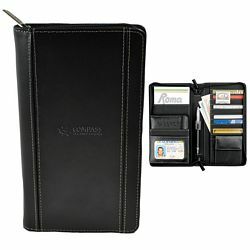 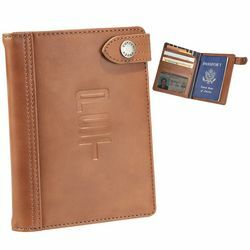 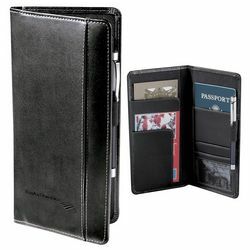 We have many options in our higher range of leather wallets like the promo Cutter and Buck Travel Wallet, branded Wenger Leather Travel Wallet, promotional Travelpro TravelSmart Travel Wallet, customized Cutter and Buck American Classic Travel Wallet, logoed Cutter and Buck Business Card Wallet and Traveler Wallet. 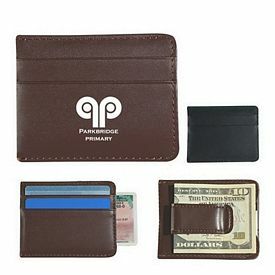 These branded wallets come in basic dark colors and look appealing. 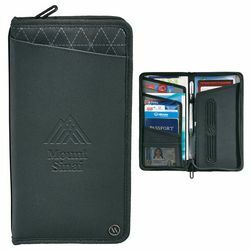 Thus, you have endless options before you so take your time in deciding the best promotional wallets for customers by browsing through our website. 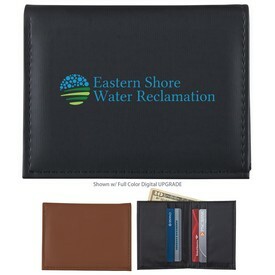 Order our custom imprinted wallets and get it delivered as soon as it is promised.